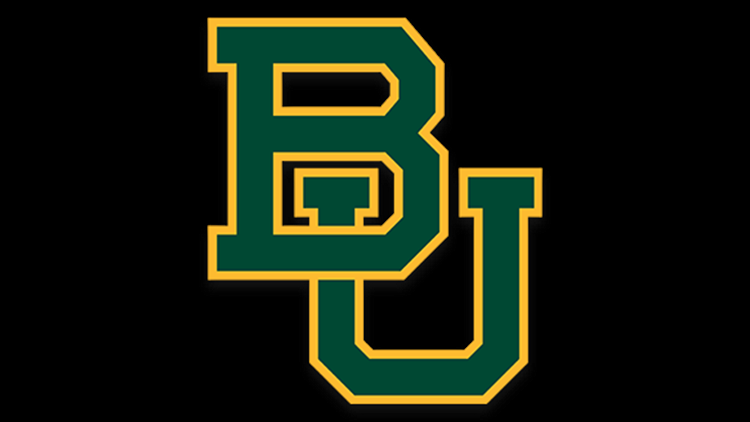 WACO, Texas — H-E-B, in association with the City of Waco, the Waco Chamber of Commerce and the Baylor Bear Foundation, will all collaborate to put on a parade for the 2019 NCAA Women’s Basketball National Champions, the Baylor Lady Bears Thursday at 6 p.m. The parade will take place downtown and run along Austin Ave. from 11th to 3rd street. The Baylor women’s basketball team, the coaching staff, managers and “dream team” practice squad will be participants. At 6:30 p.m. there will be a ceremony to honor the Lady Bears who beat Notre Dame 82-81 on April 7 to secure Baylor’s third national championship. Speakers will include Baylor Vice President and Director of Athletics Mack Rhoades, head coach Kim Mulkey, and Waco mayor Kyle Deaver among others. Following the ceremony at 7 p.m. the public is invited to attend an autograph session at the Three Rivers Ballroom at the Hilton at 113 S. University Parks Dr.
Baylor’s Golden Wave Band and Spirit Squad will be participating to add to the atmosphere, HEB will provide candy distributed by participants to the crowd and the Baylor Bear Foundation will provide t-shirts while supplies last.